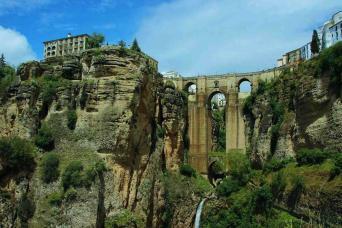 Enjoy wine in Andalusia with our wine tours. The best of Jerez de la Frontera and sherry wines. Fantastic wineries that rank amongst the most beautiful wineries in the world. 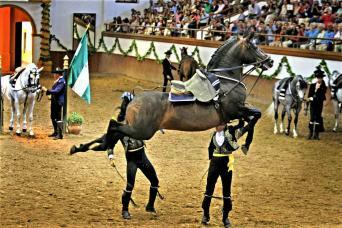 Enjoy wine tasting at some of the "wine cathedrals" in Jerez de la Frontera. 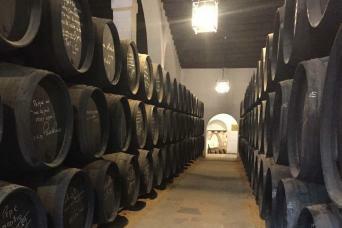 A self-guided itinerary with visits to 2 fantastic sherry wineries. Our Sherry Winery Pass is the simplest way to book your winery visits in Jerez de la Frontera, the sherry capital of Andalucía, and taste top quality sherry wines. 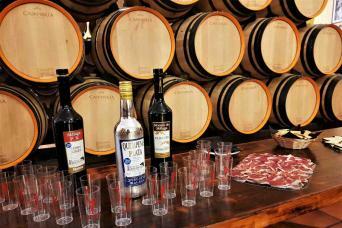 We will select 2 of the best wineries for you in Jerez and make sure that your visits are guided in English. Just let us know the date you would like to visit and we will do the rest! In case you have not found here the wine tour in Andalusia you are looking for, please contact us so we cna provide you with other options that may match your needs. We will try to assist you in finding the kind of wine tour you are looking for.